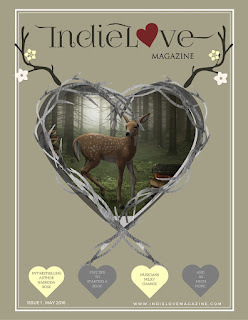 LoveBooks: Blog Tour and Giveaway: IndieLove Magazine Launch! 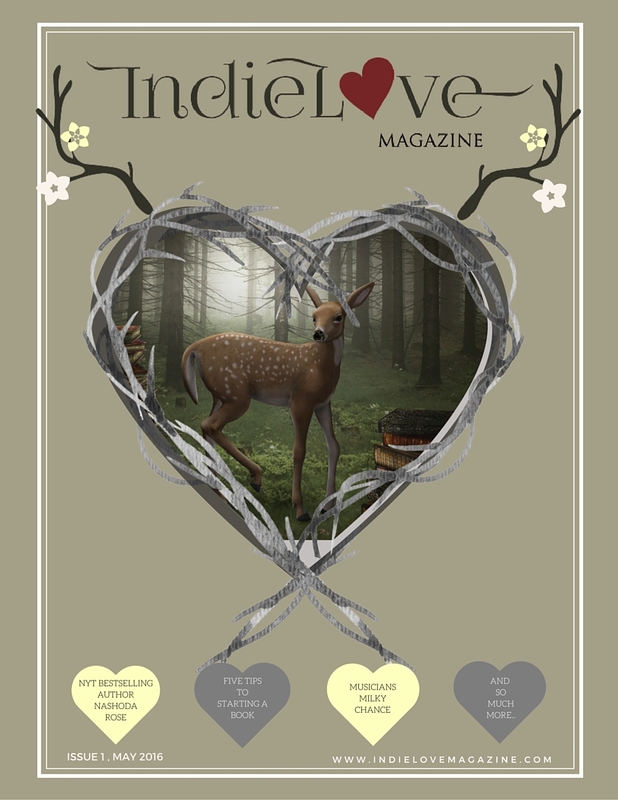 Blog Tour and Giveaway: IndieLove Magazine Launch! 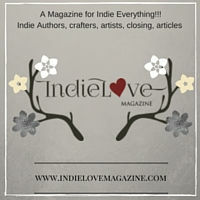 A BIG Thank you for hosting IndieLove Magazine!!! Beautiful cover! I love it! Thank you so much for your generous giveaway! Thank you for hosting. Have a question ! Is there a certain ritual you have to go through in order to start writing ?? Like do you have to be in a certain space ? ?